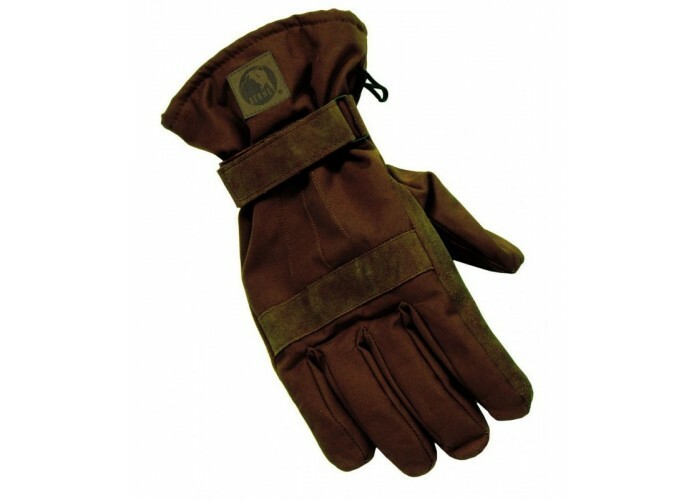 The Berne GLV12 glove has been created with hard working individuals in mind, sure to provide durability, comfort and style. When it comes to gloves only the highest quality items should be chosen as your hands are extremely important to protect. 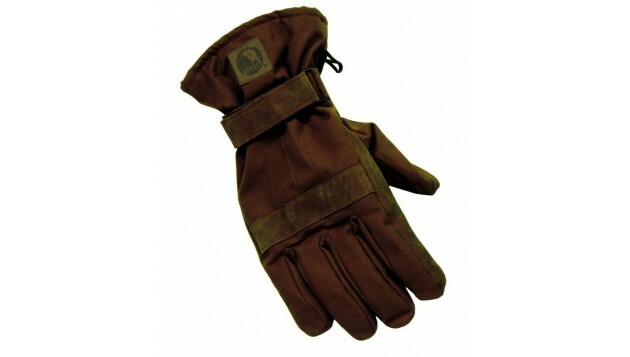 Gloves can be considered crucial part of any job or situation that may expose your hands to harsh elements and by choosing Berne GLV12 glove will help to ensure that your hands are protected while still allowing you to move freely.